Golfers in the Midland, Ont. area will now be able to play golf all year round. 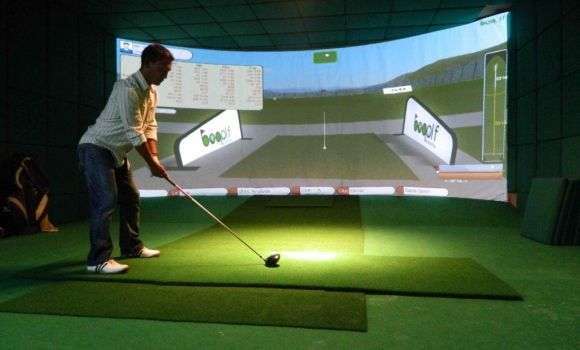 Brooklea Golf and Country Club recently opened two indoor golf simulators and launched an indoor golf league. The simulators offer either an indoor driving range option or the opportunity to play more than 30 of the top golf courses in the world. They are also available for birthday parties, corporate events or bachelor parties. The cost is $35 per hour which can be split between up to four players.